That is all Anastasia knows, that is all that she is. As an eleven-year-old, she witnessed her family’s brutal murder and she’s been on the run ever since. She’s spent her life training and planning for the day when she can take her revenge. Kallos Enterprises is a well respected corporation, set on improving the genetic structure of an individual. Or so they say. Anastasia knows, first hand, what kind of monsters lurk behind the pretty walls of those skyscrapers. 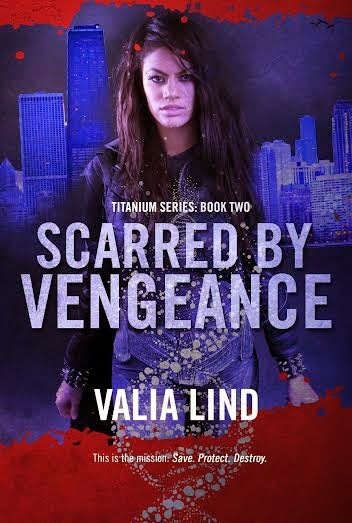 Armed with combat skills and a beyond perfect memory, she heads to Chicago to uncover the answers to question that plagued her for years. After arriving in the city, she meets Logan, a boy from her past who changes all the rules. She doesn’t remember, but he remembers her. His position at Kallos Enterprises is useful, his presence is unnerving, and he makes her question everything she knows about herself to be true. If her perfect memory can’t remember Logan, what else about her past is wrong? This is the mission: Save. Protect. Destroy. Everything in Anastasia’s world came crashing down when the one person she decided to trust failed her. On the run, now more than ever, she’s trying to piece together the life she doesn’t remember. With Blake still missing, she sends the rest of the family away, hoping to keep them out of danger. But being alone is a lot harder than it used to be and she blames herself for allowing Logan into her heart. He’s gone now and she must let him go. Even though her perfect memory continues to play out the time they’ve spent together, much like a broken record. But Anastasia has no time to dwell on the mistakes of yesterday; her mission isn’t over. Kallos Enterprises continue their experiments, as the death rate goes up, and Anastasia has no choice but to fight. However, she’s not as cold blooded as she used to be and that proves to be a problem when the people she cares about are once again put in danger. With her strength—and memory—failing and Blake’s time running out, Anastasia must tap into parts of herself she never knew existed, hoping that in the end, it will be enough to save them all. The final book in the award winning Titanium trilogy takes Anastasia and Logan on a mission of a lifetime! For the past two months, it has taken all of Logan’s determination to just keep going. 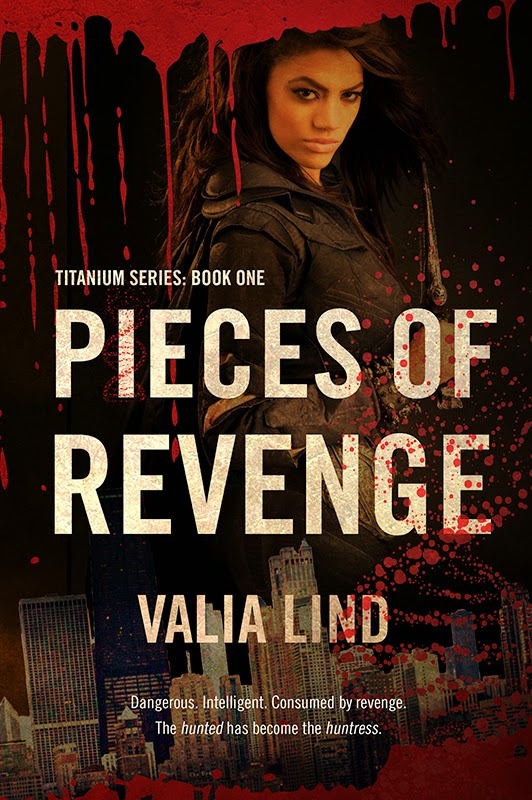 Losing Tasia to Kallos Enterprises shattered his world, but he is not about to give up on what she had started. Together with her family, Logan works to destroy the company that ruined their lives. The corporation is growing bigger and stronger by the minute, weaponizing the drug and selling it to the highest bidder. But that’s not the only hurdle to overcome. Logan’s past is catching up to him, and the time has come to pay. His family’s secrets are unraveling everything he has built for himself and now, Logan is fighting on multiple fronts. Save Tasia. Destroy Kallos Enterprises. Stay alive. Such a simple list, such an impossible mission. Time is running out and Logan is left with one question: can he save them all?